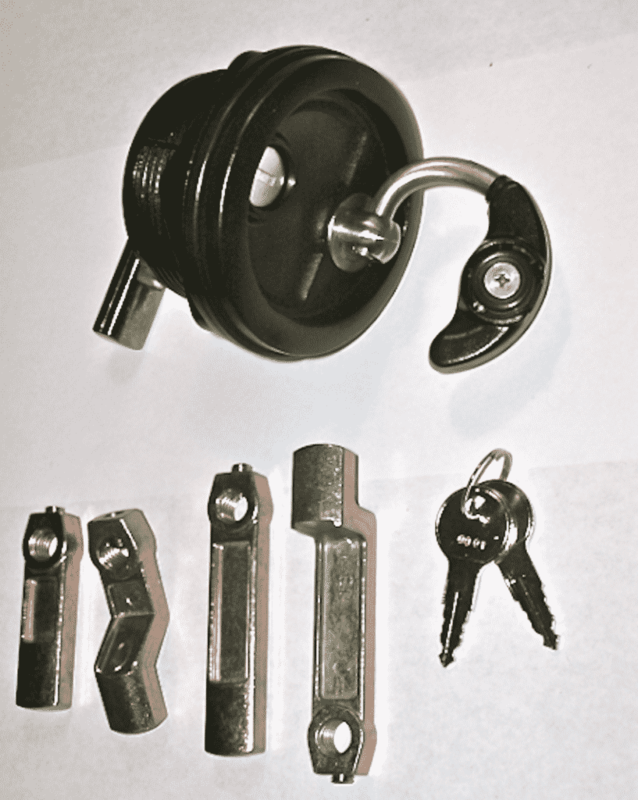 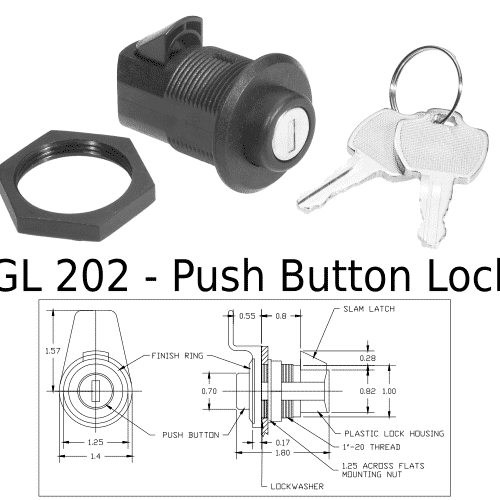 A Top Strength, Watertight, Dual Function Lock and Latch. 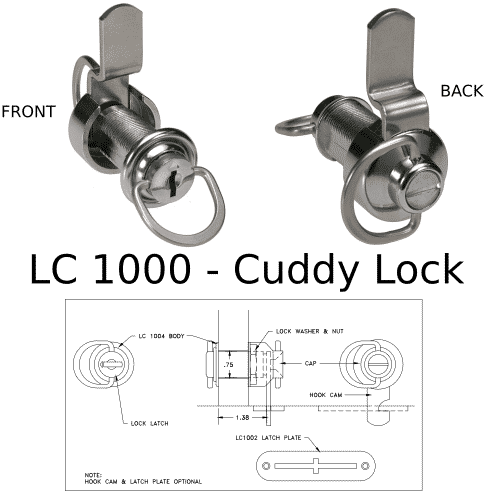 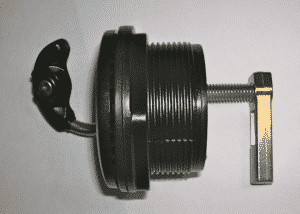 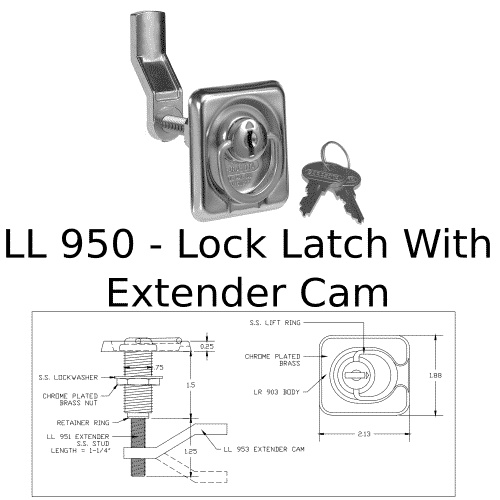 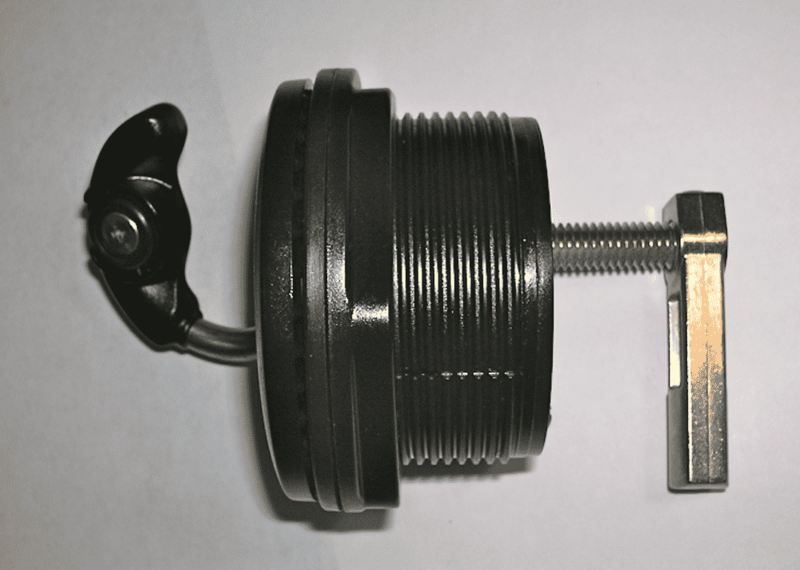 The top strength and watertight SL 1000SS is a dual function lock and latch. 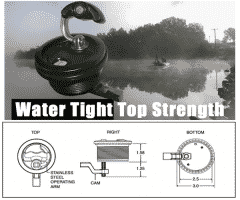 The open end grip is excellent for storage compartment hatches and doors. 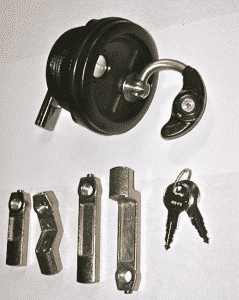 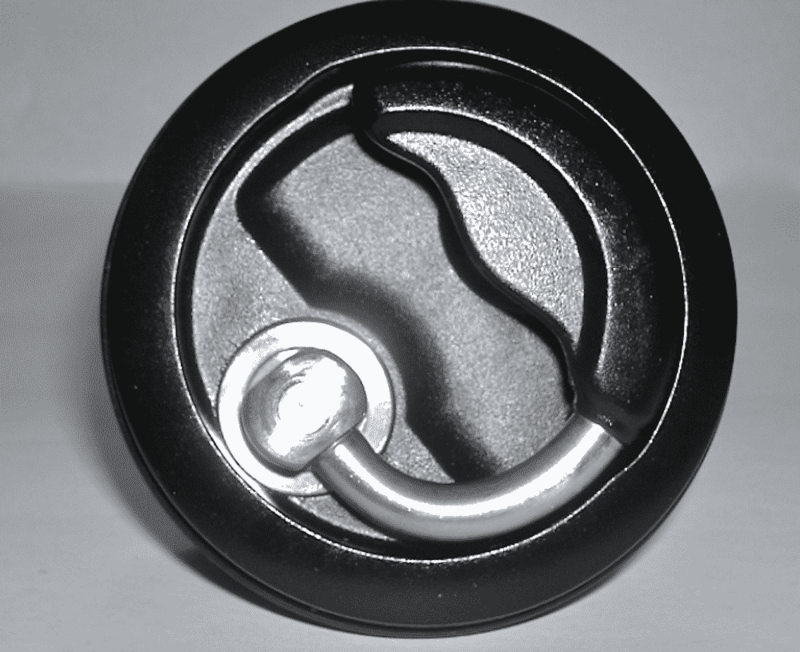 When not in use the handle snaps into place over the keyway and lies flush with the surface of the lock. 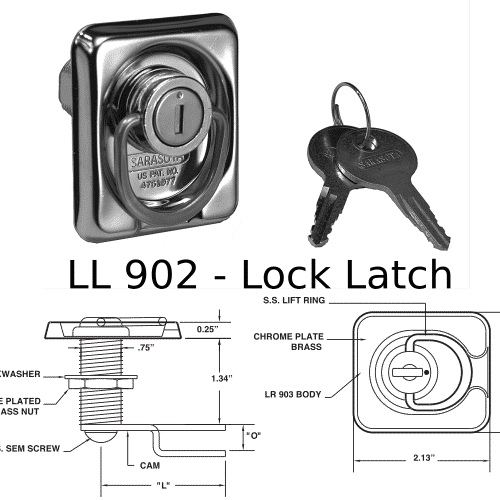 The SL 1000SS is made of engineered plastic composites and stainless steel materials.